Sickness is hard. The combination of physical discomfort, emotional stress, anxious thoughts, and long stretches of boredom can make it difficult to remember—much less rely on and rejoice in—our good and sovereign God. 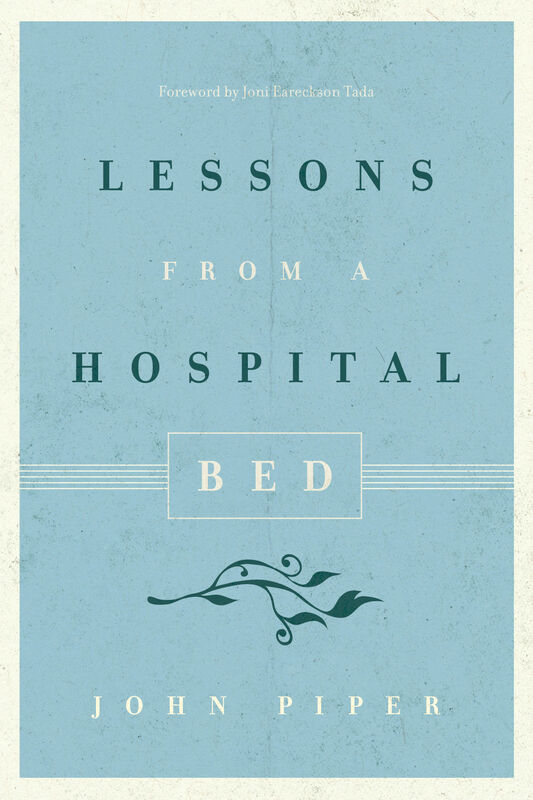 Reflecting on ten lessons he learned while recovering in the hospital, John Piper encourages those struggling with illness to fight for faith by focusing on the promises of God, the truth of the gospel, and the reality of eternity.